How does anyone achieve success in anything? The answer is with guidance and practice. Recovery Coaches help people entering recovery practice their recovery skills, and guide them every step of the way, building a solid foundation, so that when obstacles inevitably appear they will be prepared. Recovery Coaches also known as Recovery Support Specialists or Sober Coaches, provide part time support for people entering or re-entering recovery who are looking for help navigating recovery. Recovery Coaches provide encouragement, accountability, wisdom, and experience. We help clients implement the skills they’ve learned in treatment and translate those lessons into the real world. Recovery Coaches help clients identify potential danger before it arises. We help clients to identify goals and implement specific action plans to achieve their dreams and develop a sober lifestyle Coaching can be set up for just a few hours a week, or for every afternoon, or for eight hours a day/7 days a week—the schedule can be tailored to the client’s specific needs and goals. Imagine how much more secure and confident a client feels knowing that they have someone engaged in their recovery with them, someone they can trust and count on to have their best interests in mind at all times. The Sober Success Life Plan. 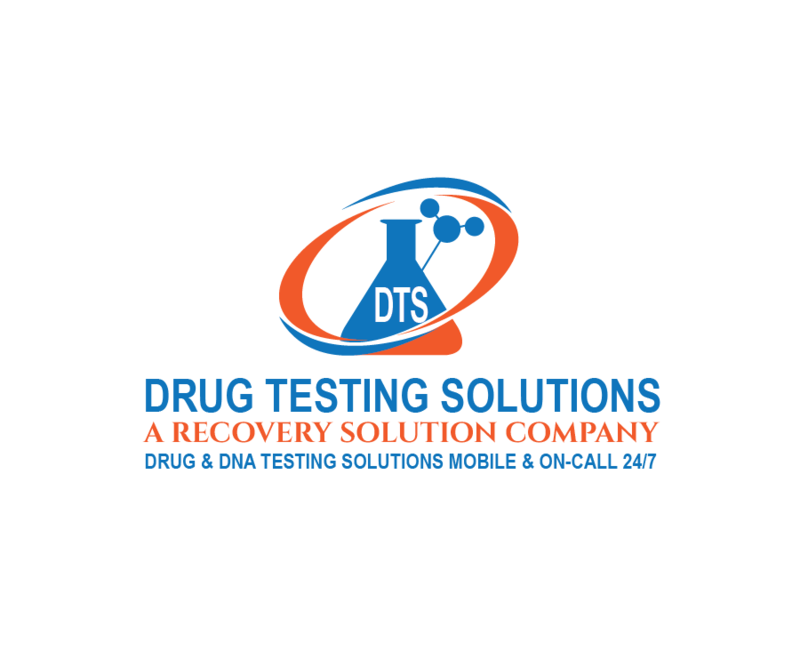 The clients that retain a certified Recovery Solution, Inc. Recovery Coach will actually help design and implement their own Sober Success Life Plan. The plan is designed and adjusted according to the client’s daily choices, behaviors and needs. 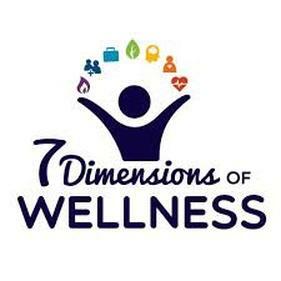 The foundation for the Sober Success Life Plan are the 7 Dimensions of Wellness: Social, Spiritual, Occupational, Physical, Intellectual, Emotional, and Financial. The Life Action Plan taps into a client’s strengths, minimizes weaknesses, and helps a client abstain from active addictive and/or codependent behaviors. The Sober Success Life Plan, as well as the Recovery Coaching contract itself, is a collaborative and client-centered plan. At Recovery Solution we believe the client knows best what has or hasn’t worked in their lives. Our coaches work with each client to highlight, leverage and grow their own strengths as the basis for deciding who they want to be in the world; how they show up, and what needs, goals, and actions are most important to them. What Our Recovery Coaches Do. Recovery happens on a continuum. It is not an event that happens, but a lifelong journey to health and wellbeing. Our Recovery Coaches help clients gravitate more consistently toward choices and behaviors that bring desirable rewards. The coaches also hold them accountable to the undesirable consequences that poor choices and behaviors create. Clients with a Recovery Solution, Inc. Recovery Coach can expect to witness real improvement in their lives as they begin to realize their short and long-term goals. Our Recovery Coaches are skilled communicators and can convey practical guidance to the client in the one-on-one setting that helps the client improve their own communication skills. As they learn new communication skills they are then equipped to take responsibility for the relationships in their lives. As a result, families, loved ones, co-workers and friends become beneficiaries of Recovery Coaching as well. Although several of our Recovery Coaches are also Certified Addiction Therapists, they do not act as a client’s therapist. There is little emphasis on the past or related traumas and they do not diagnose or treat addiction or mental health issues. Rather, focus is placed on the client’s strengths, dreams, objectives, and the choices they make and actions they take each day. The coach provides their expertise, guidance, skills, and own success in recovery to help define and support the steps defined in the Sober Success Life Plan. This dynamic between client and coach is what sows the seeds to enact powerful change that leads to successful day-to-day living. Our coaches ask the tough questions and listen carefully to the answers; helping to reflect back with clarity the client’s own intentions for themselves and their lives. Our Recovery Coaching team is comprised of a diverse group of women and men from all walks of life. Because our clients are also from all walks of life, we custom-pair Recovery Coaches with clients based on what the client wants to realize in their own life. Our Recovery Coaches include individuals with a vast array of experience and skill sets. Recovery Solution, Inc. Recovery Coaches come from various occupational backgrounds: Nurses, lawyers, builders, writers, financial planners, entrepreneurs, musicians, artists, therapists and more. 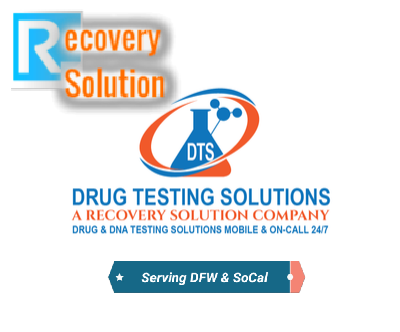 Recovery Solution, Inc. operates worldwide, with services available in most metropolitan centers, including Dallas, Highland Park, Austin, Plano, Frisco, Irving, Richardson, Los Angeles, Miami, Chicago, San Francisco, London, Paris, and many more. At this time, the majority of our coaches are located in Dallas/ Ft. Worth however we have virtual Recovery Coaching Services available anywhere there is internet access.dit. Coaches also hold clients accountable to the undesirable consequences that poor choices and behaviors create. ​​Focus is placed on the client’s strengths, dreams, objectives, and the choices they make and actions they take each day. The coach provides their expertise, guidance, skills, and own success in recovery to help define and support the steps defined in the Sober Success Life Plan. This dynamic between client and coach is what sows the seeds to enact powerful change that leads to successful day-to-day living. Our coaches ask the tough questions and listen carefully to the answers; helping to reflect back with clarity the client’s own intentions for themselves and their lives. We help clients to identify goals and implement specific action plans to achieve their dreams and develop a sober lifestyle.